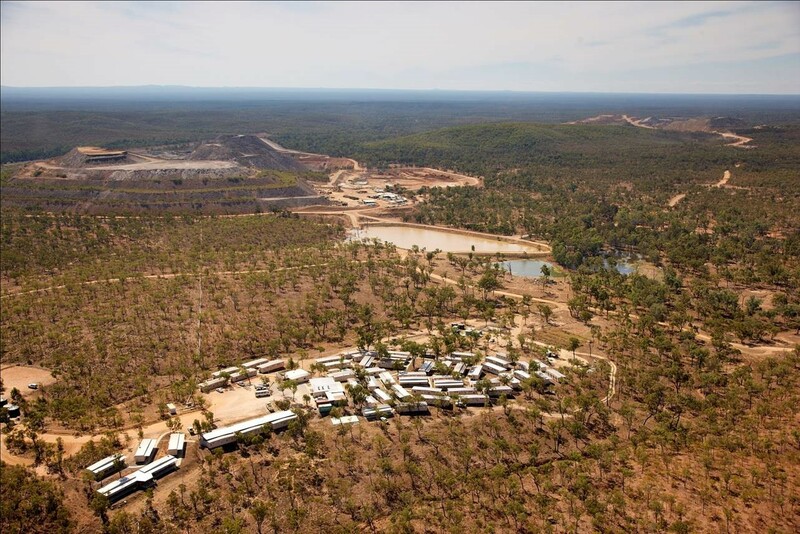 Consolidated Tin Mines is hiring as it starts mining at Dry River South (DRS) and works towards accessing a new ore body to extend the life of its Mount Garnet underground operations. Managing director Ralph De Lacey said the company was looking to fill about 30 roles across projects in the Mount Garnet, Surveyor (DRS) and Einasleigh area. It has completed rehabilitation work at the pre-existing Dry River South development and is on the verge of mining there. “We expect to have ore from there at Mount Garnet (processing plant) by the middle of April,” Mr De Lacey said. Dry River South is a polymetallic project bearing zinc, copper, lead, silver and gold. Mining has been under way at the company’s Mount Garnet underground mine since mid-2017 and now Consolidated Tin is establishing a 5m x 5m decline from those workings to the new Mount Garnet Deeps zinc discovery. “We are about half way to the Mount Garnet Deeps (mineralisation),” Mr De Lacey said. The other major front Consolidated Tin is putting resources into is its Einasleigh project. “We see it as a key part of the future of the company,” Mr De Lacey said. “We have recently purchased the Einasleigh caravan park and are relocating bunkhouse accommodation there to establish an initial 24-man camp. We have now established a permanent base with accommodation, kitchen, workshop, sample handling and storage and so on that will enable us to grow and develop the project. “We have a long-term plan for the Einasleigh project and will be developing that into a mine as soon as we can. Mr De Lacey said the company’s operations across the Einasleigh, Surveyor and Mount Garnet area currently employed about 135-140 people. It was now recruiting for a range of skilled positions including underground operators, mining engineers and mine managers, he said.